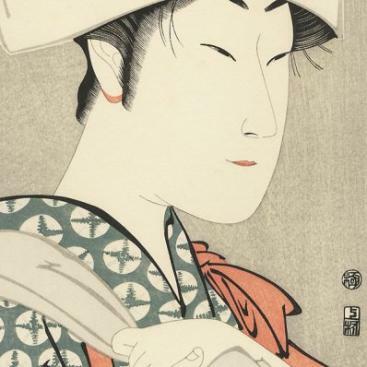 Big in Japan: Ghosts and Witches and Foxes, Oh My! Utagawa Kuniyoshi, ''The Ghosts of Togo and His Wife''. 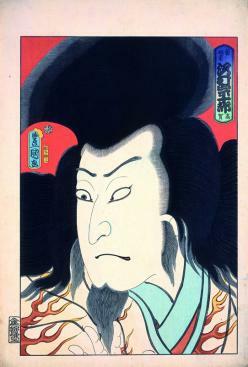 The print depicts a scene from a play about common people taking revenge over the samurai overlords.